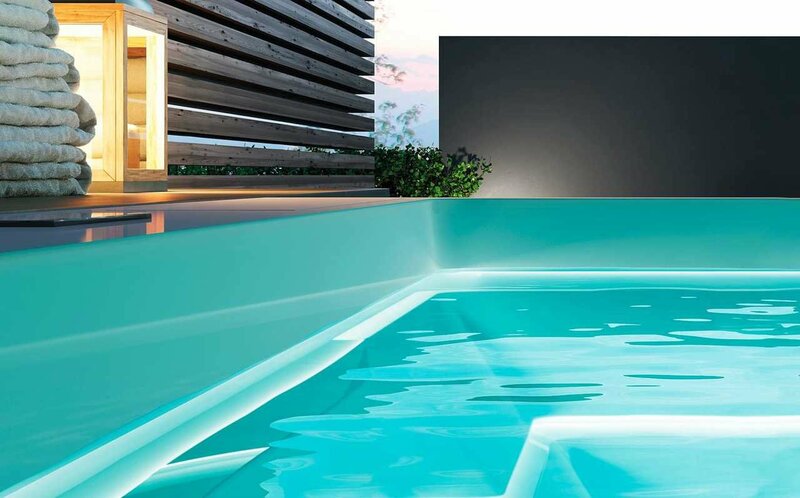 Designed by renowned international designer Marc Sadler, manufactured by Gruppo Treesse in Italy and adapted to US electrical and plumbing standards by Aquatica Plumbing Group Inc., the Zen Indoor/Outdoor Spa Pro from Aquatica is like no other spa in the market. Zen Spa Pro takes the home spa experience to a whole new level; now you not only enjoy the ultimate state-of-the-art hot-tub but also reap all the benefits of hydrotherapy in the privacy of your own backyard or terrace. The incredible innovation behind the Zen Spa Pro has made possible a whole new system of invisible hydromassage, incorporated into a spa that is one continuous design with no external outlets or jets. 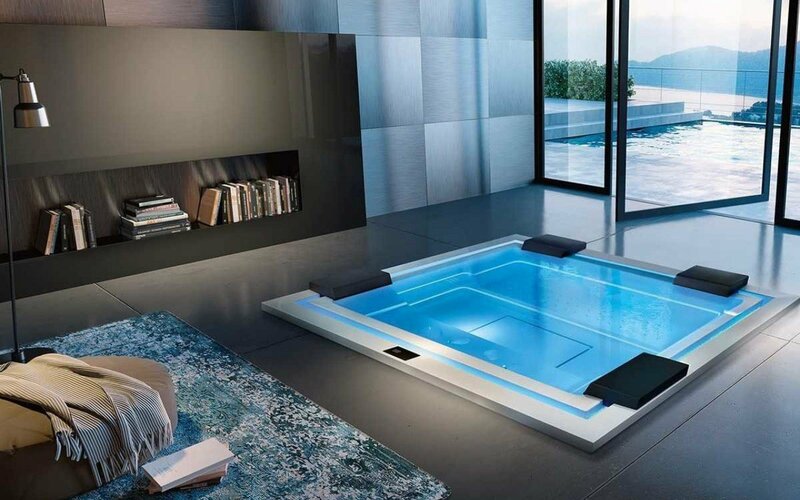 The Zen’s infinitely balanced, rectangular tub with its multiple LED illuminated strips allows you to luxuriate in the truly seamless comfort of a spa without edges, enjoying all the beauty and clean lines of a modern minimalistic design and true Italian quality. Beautiful to look at and envied by friends and guests, Zen Spa Pro is more importantly, superbly therapeutic, delivering revitalising and soothing pleasure from the micro jets and air jets concealed within the walls. Zen Spa Pro has been innovatively designed for both indoor and outdoor location, with the option of installation in either built-in or freestanding configurations, allowing the customer to customize the product according to personal preference. This stunning spa with its invisible systems hidden beneath the surface, is not only beautiful but will provide the best in hydro spa treatment. 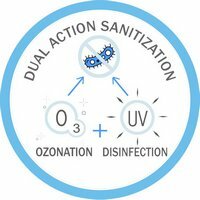 The US version of the Aquatica modified Zen Pro is available with two parallel invisible therapy systems and each spa is fitted with a hidden automatic 1” filling valve enhancing the seamless design experience. All the SPA hardware is concealed. There are no visible faucets while the drain outlet and overflow is designed without any intrusive holes on the tub’s inner surface. This Spa Pro has been designed to overflow continuousely while heating the water in the process and create tranquile-relaxing atmosphere enhanced by unique light therapy shows. The Zen Spa Pro features an advanced spa controller with water recirculation, temperature control, anti-freeze and automatic filtration functionality. 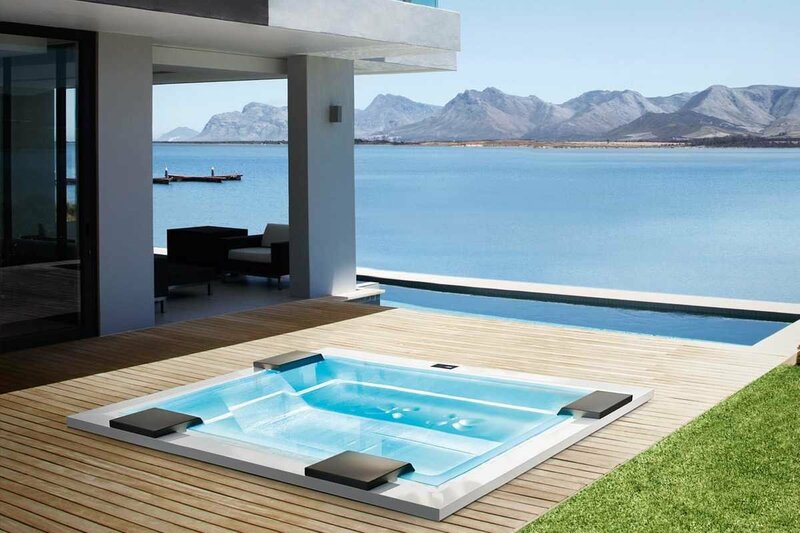 The advanced composite material from which the SPAs are made, allows for both indoor and outdoor use under any climate. 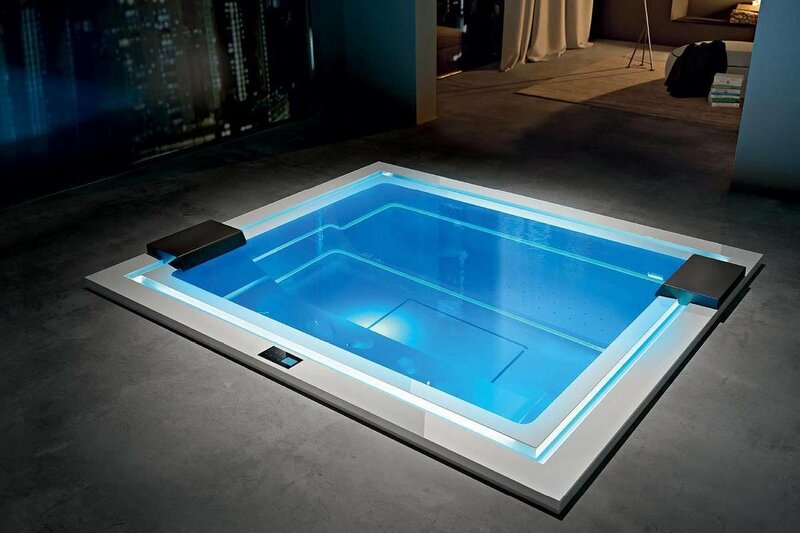 The Zen Spa Pro is supplied with advanced spa pack for light commercial or outdoor spa (hot tub) application where emptying the bathtub after every use is not practical. It includes sand filter and UV-C disinfection system. In order to keep the water clean and clear, Aquatica has opted to install a multi-bed swimming pool sand filtration system in the Fusion, Zen and Rest indoor/outdoor spas. Mechanical cleaning takes place via the sand filter, which filters out particles down to about 25 µm (thousandths of a millimeter). 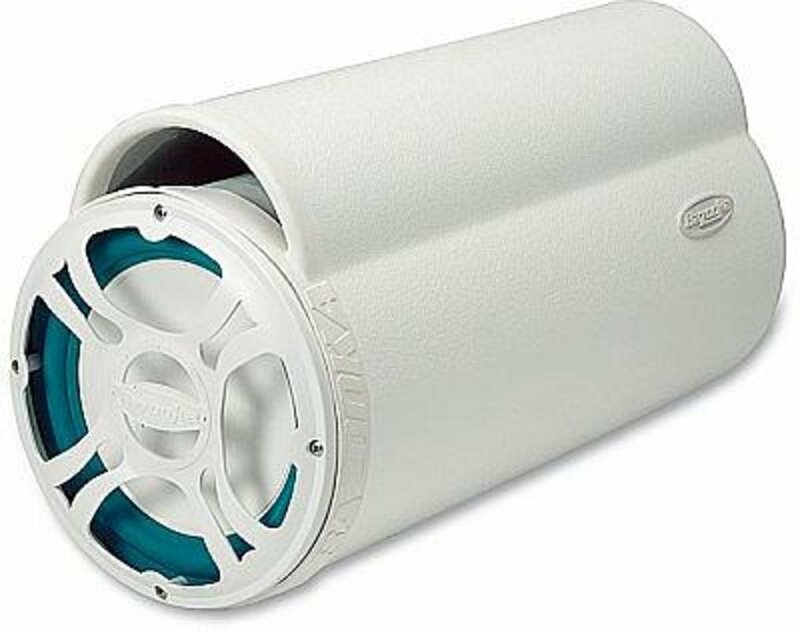 The Aquatica central spa controller and valve on the filter tank controls the water flow through the filter. The filter is 2/3 filled with filter sand, grain size 0.6-0.8 mm. 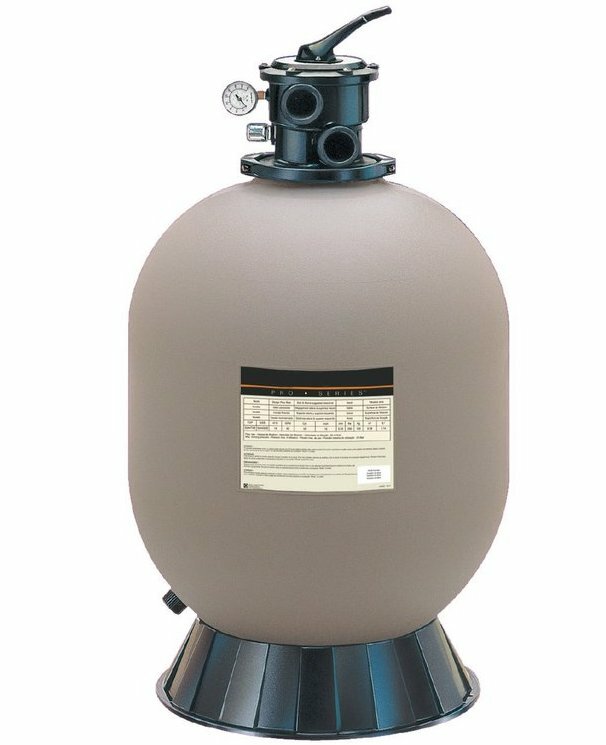 As the dirt accumulates in the filter, the backpressure increases and is read off electronically in the central spa controller, which then initiates a backwash of the sand filter. Would you like to heat your outdoor spa or bathtub with high-efficiency heat exchanger connected to your solar boiler, heat pump or another type of high-efficiency external water heating system? 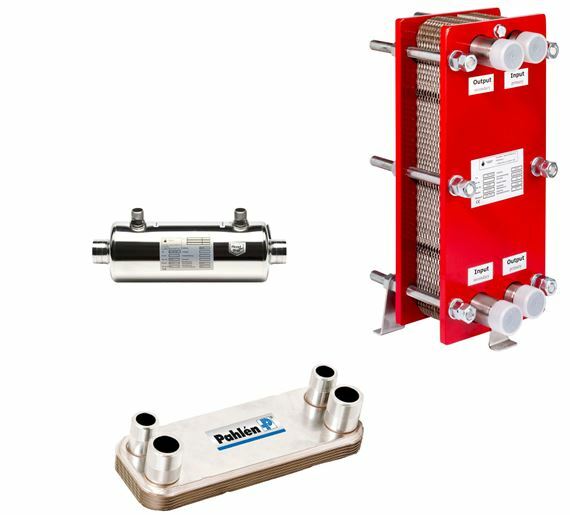 If so, Aquatica carries a selection of various high-efficiency heat exchangers including plate heat exchangers, smooth coiled tubing and bolted plate heat exchangers, which all feature high energy efficiency at low pressure loss, and are made of stainless steel AISI 316. Make it easy to maintain and service your built-in therapy bathtubs and spas with our new pneumatic elevator. 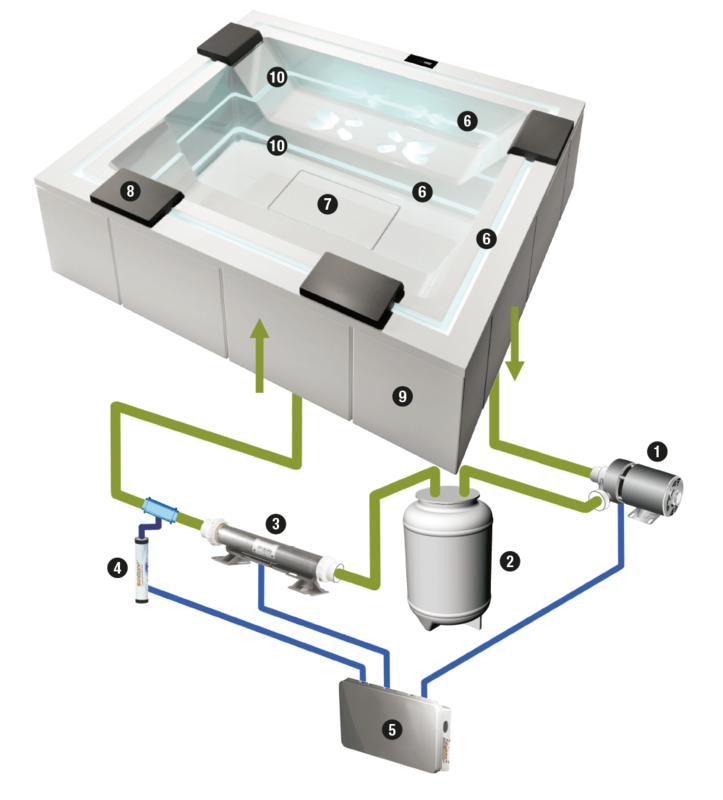 The tub elevator is an essential element for handling large and heavy therapy bathtubs and spas: it is perfectly integrated into the tub can be operated by a common air compressor (e.g. vehicle, light commercial or recreational air compressor). The elevator gently lifts and lowers the bathtub or spa, allowing for an easy access to all the control elements and plumbing components that are normally difficult to access in built-in bathtubs. 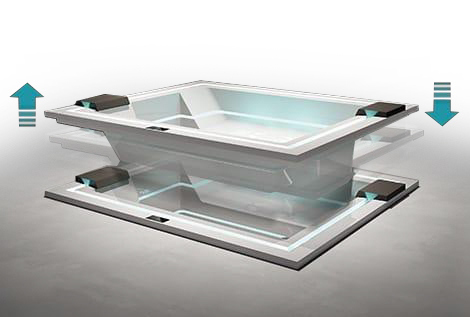 Our Zen, Rest and Fusion series spas feature built-in electronic anti-freeze protection. 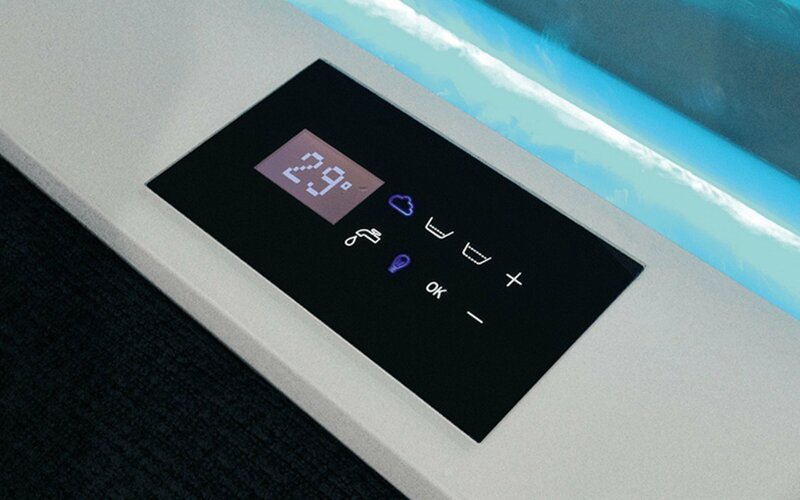 The spa electronic control system will activate heating and circulation as soon as it detects that the water temperature has dropped below +10C (+50F) and will then maintain the water temperature at this level. 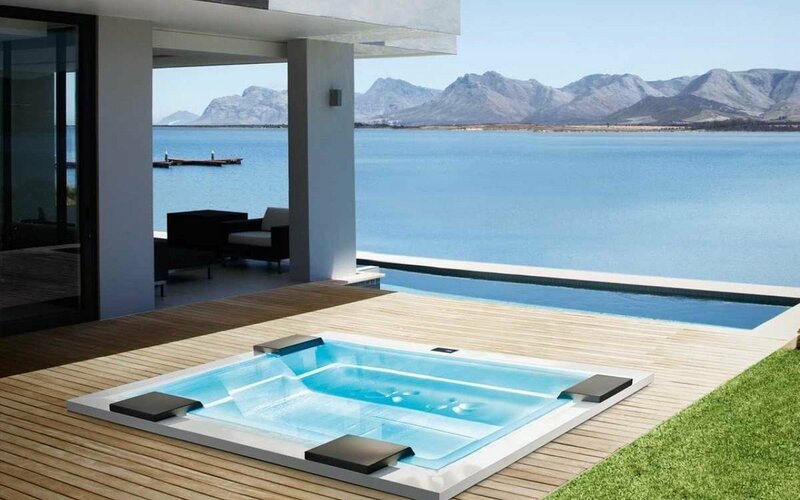 Note – in cold climate zones, the optional hot-tub lid must be used to provide additional thermal protection. Tired of seeing ugly jets sticking out of bath surface? The Spa Pro’s hydromassage micro jets are made of stainless steel and installed along the inner perimeter of a thin inside cavity – a truly distinctive and very innovative design feature of the Infinity bathtub line.